It's easy to transform your photos in a stylish book design in minutes by using our Quickbook tool. Simply choose your folder or folders of photos then let the Momento software do the rest. Momento's software allows you to layout your photos and text on to book pages. If you'd like to great creative, watch this video to learn how you can craft every element of your design with our tools. Use the readymade template in Momento's software to choose your start month, a 12 or 18 month timeframe, and whether to insert a photo page after 1, 2, 3, 4 or 5 weeks, then drop your photos in. Add text or more photos to mark birthdays, holidays and special events. Momento’s software makes it easy to personalise the cover of a premium spiral notebook with your own photo, then you can choose blank, Notes, Diary or Recipe pages for the inside when ordering online. These are the easiest and most affordable products you can make with Momento, in the same amount of time it takes to make a cup of tea. 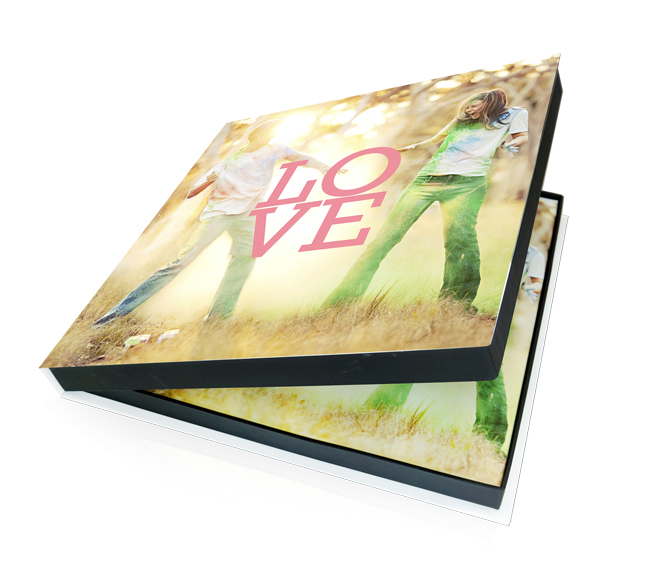 Choose a few photographs to feature on the front, inside or the back of a card the add a personal message. If you already have our free photo book layout software installed you can always check the Updater Panel for new and improved versions. Keep yourself or your family on track by creating a custom wall or desk calendar starring your own photos then personalise it further by adding text to highlight birthday and holiday dates. Two sizes available. 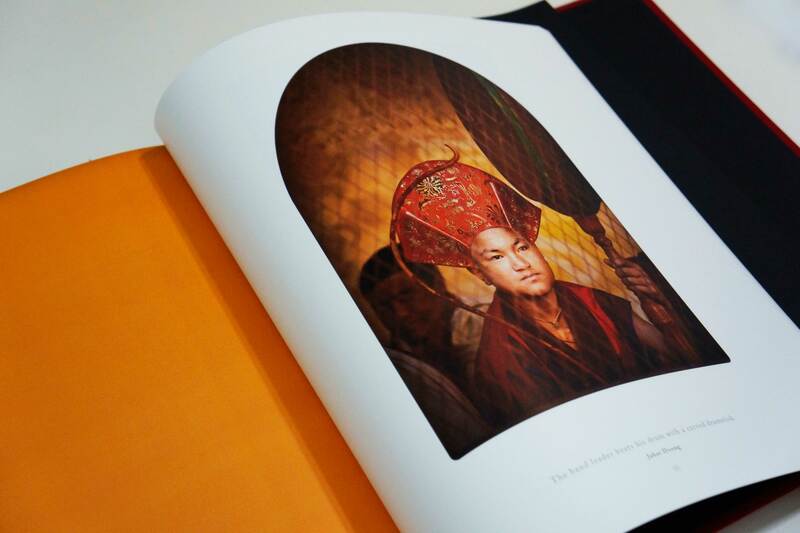 Peter Eastway shares his top tips on photobook composition, compiled from over 30 years as a multi-award winning photographer and publisher. Follow these steps to design the front and back of a photo book cover, that is also used to print your dust-jacket or a matching clamshell box. See how-to make your own cook book with Momento's Recipe embellishments and illustrated Quickbooks. Just drop in your own photos, and click to enter text for headings, ingredients and cooking instructions. 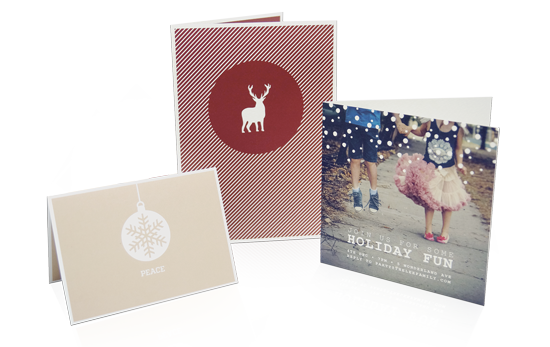 Learn how to design a greeting card with your own photos and a personalised message using Momento's software. Get a better picture of what you're photobook design looks like with our NEW Two Page Layout View available after downloading the latest version of the software. Personalised calendars are one of the easiest but most fulfilling photo-gifts you can make. All you need is 12 photos and 5 minutes to create something you and your family can enjoy all year round. After you've finished and exported your project you're ready to upload and order your Master Book File to www.momento.com.au. If you're keen on family histories, kid's annual scrapbooks or digitising grandma's old recipes watch our movie guide for quick and easy tips. Have fun! See how you can use our stylish designer embellishments to create your own themed wedding invitations, guestbook, albums, thank you cards and more. 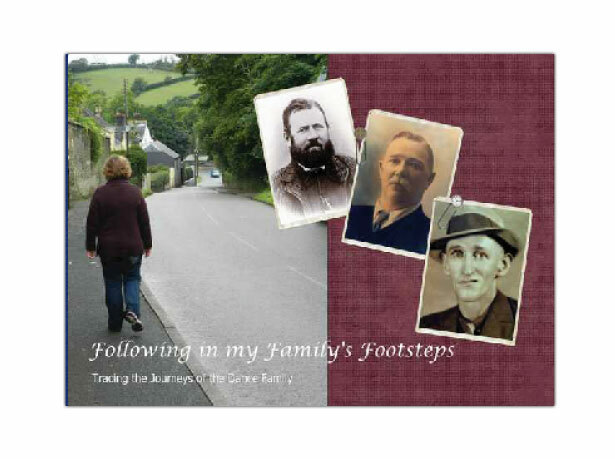 Learn how to scan and be inspired by family history books lovingly creaded by our customers. We'll even show you how to make your own Family Tree in the software and introduce you to some history themed embellishments! Our Luxe Christmas embellishments have been professionally designed in cool colours and contemporary style so you can mix-and-match graphics, backgrounds and frames with your own photos and words.